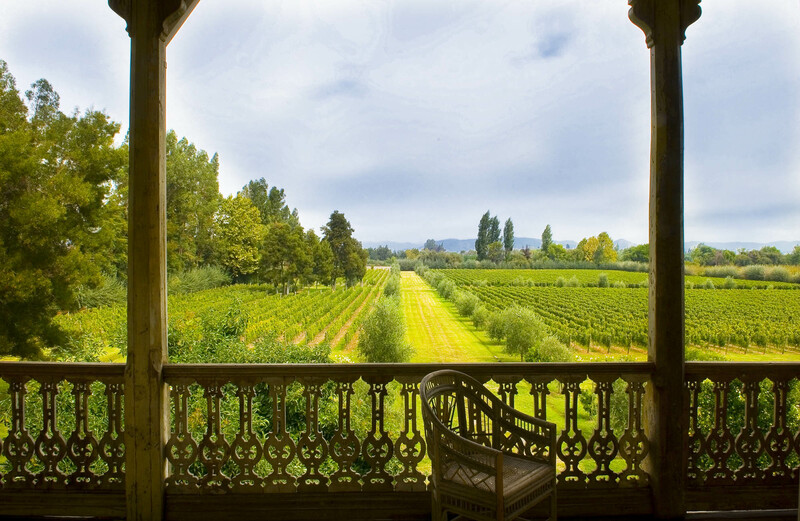 In 1996, Bernard Dauré persuaded his friends, Jean Pierre Cayard and Claude Florensa to embark on a crazy idea, to join him in creating a wine estate at Apalta in Chile. 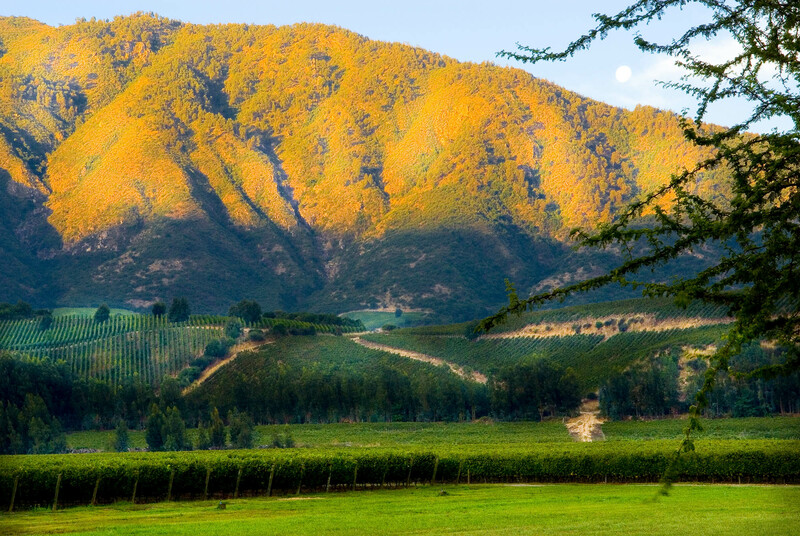 The girls from the three families soon fell in love with the land, in the Colchagua Valley, which is only a two hour drive south of Santiago, the country’s capital. 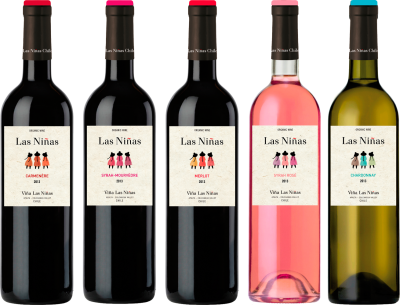 The girls, “Las Niñas” took the work, which lasted around three years, in hand … planting 160 hectares of Cabernet Sauvignon, Camenere, Syrah, Mourvedre, Grenache Noir, Merlot and Chardonnay, while Mathias Klotz designed and built the cellar. 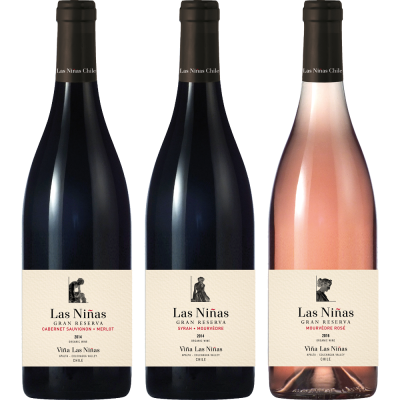 The Las Niñas vineyard has established firm roots in Apalta, and with every day that passes they question the modernity of the wines that are the fruit of this land. 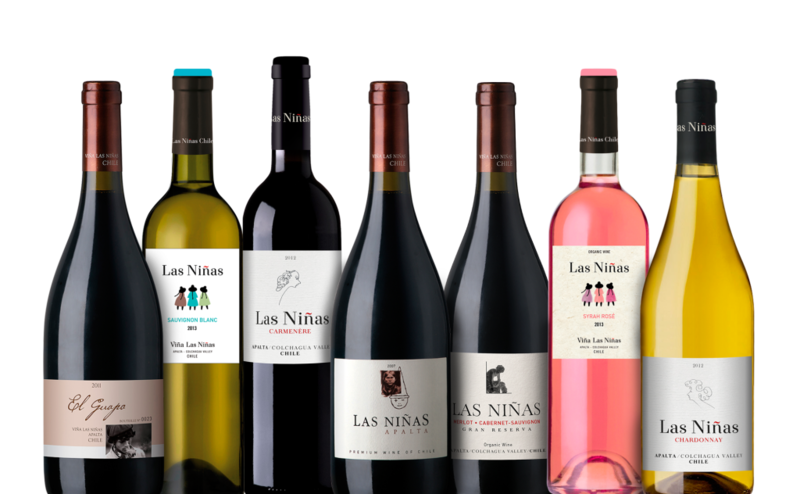 Ecological production is a duty and the search for balance is renewed at the wine harvest every year. 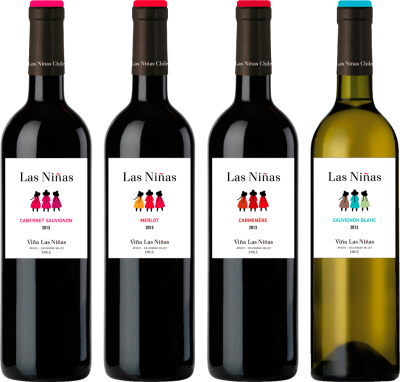 The freshness of their wines bearing witness to their eternal youth. In the local indigenous dialect Apalta means “quake”, the land itself being in the form of a small horseshoe shaped valley, sheltered to the north, east and west by hills, up to a height of some 600 metres and bathed by the soft breezes that waft in between the “cordillera” of the Andes mountains and the South Pacific.. The Tinguiririca River marks the end of the valley to the South of Apalta, regulating the temperature and providing the necessary water for irrigation. 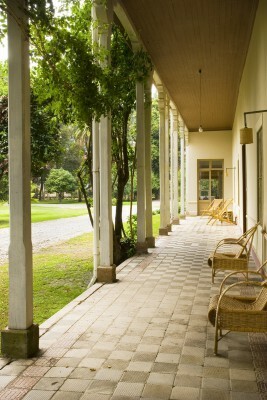 The soil is of sandy-clay with a rocky volcanic mix towards the foothills, with average summer temperatures of around 23°C (from 12°C to 35°C). 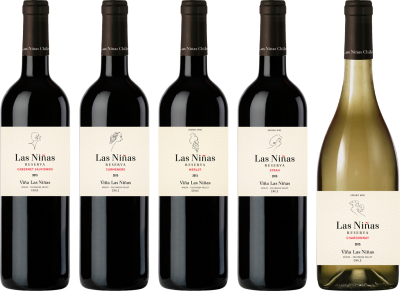 Little by little Las Niñas has come to dominate the land, to ensure the production of premium quality grapes, which allow us to elaborate some of the most outstanding red wines in Chile. The renowned Chilean architect, Mathias Klotz, immediately understood the three families and the girls, wish: a wooden case, of wine cases, a cellar, offices, a laboratory, a store, a barrel room… The project for the cellar respected this gigantesque setting, which dominates the senses. Simplicity in the materials, transparency and balance in the workplace. “Mimicking”, by day and by night, the building embracing the landscape and jutting out before and in advance of the Apalta foothills. 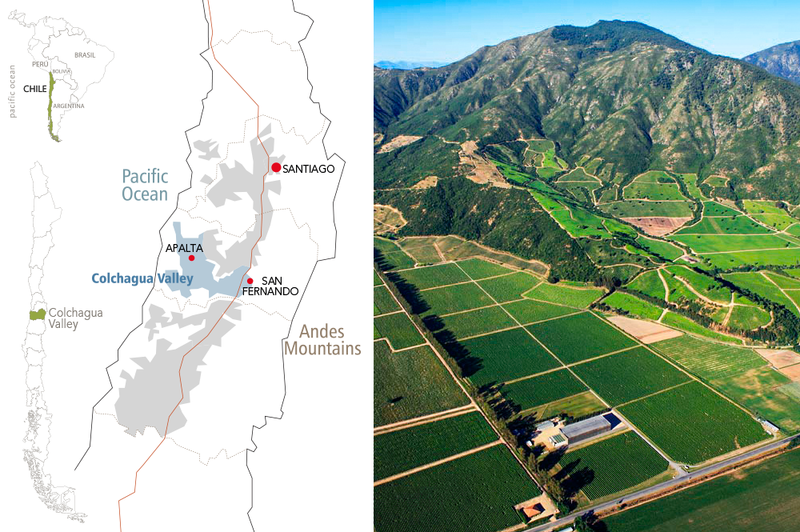 El Valle de Colchagua fue una de las principales zonas agrícolas del país. 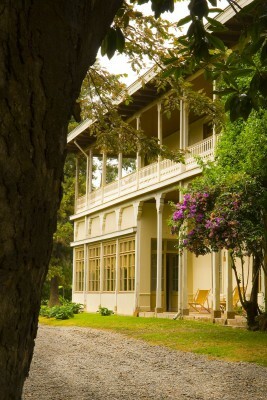 La historia particular de la casa patronal de Viña Las Niñas se remonta a fines del siglo XIX, cuando fue construida para albergar a la familia Bulnes dueña de la hacienda de Apalta, quienes se dedicaban principalmente a la agricultura. Esta hacienda tuvo diversos propietarios, hasta que en 1967 fue expropiada por motivos políticos y subdividida en lotes mas pequeños. El año 2.000 la propiedad donde se encuentra la casa Patronal, fue adquirida por la sociedad de Viña Las Niñas quienes se han preocupado de restaurar y mantener un constante trabajo de conservación de ésta. 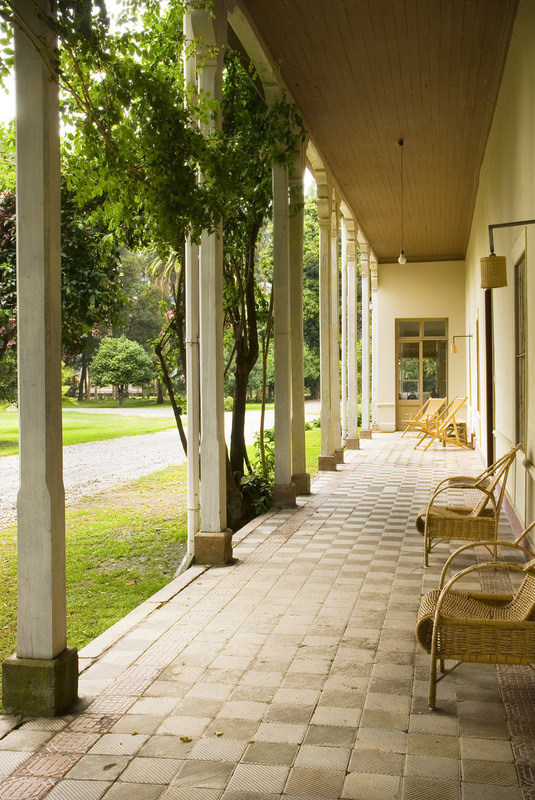 La propiedad tiene una superficie de 7 hectareas de parque centenario y viñas.